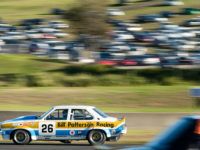 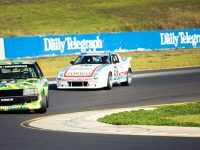 Sydney Retro Racefest coverage partners Blend Line TV broadcast their coverage of Sunday’s Heritage Touring Cars trophy race last night, and you can enjoy the video right here! 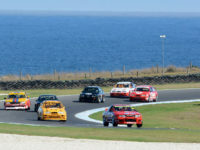 The Phillip Island Classic is heading to Australia’s classic Phillip Island circuit over the 11th to 13th of March, and we’re going with them! 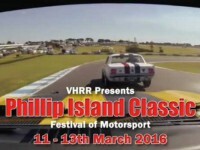 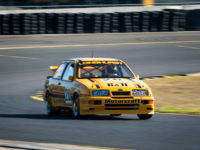 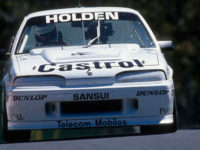 Head to Wakefield Park to enjoy some Round 1 2015 Heritage Touring Cars action thanks to this brilliant short film from the team at Super100MPH. 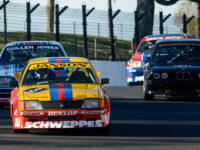 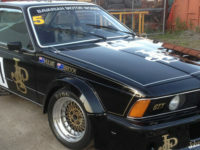 Hop on board with David Towe and his BMW M3 for race one of the final round of the 2014 Heritage Touring Cars Championship, which was held at Historic Sandown over the 8th and 9th of November. 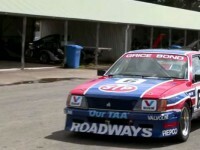 Thanks to David Towe for sharing the video!